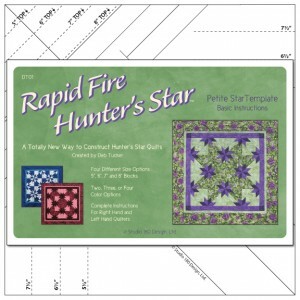 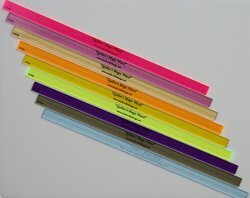 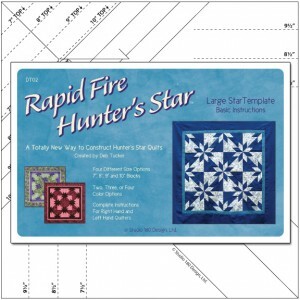 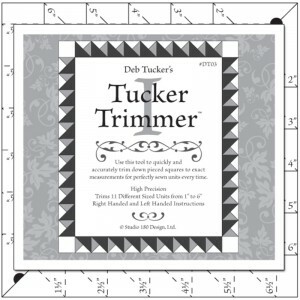 The Quilter’s Magic Wand is an accurate 1/2″ wide ruler with an etched line running down the middle. 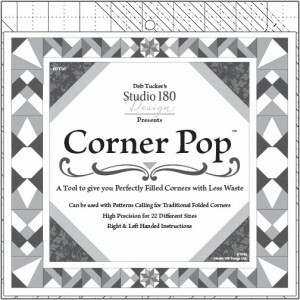 Use it for marking or measuring when high precision is required. 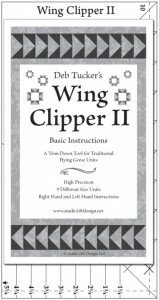 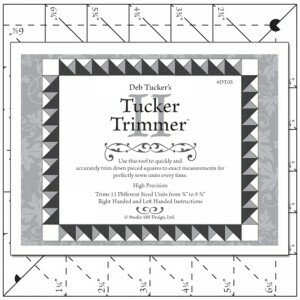 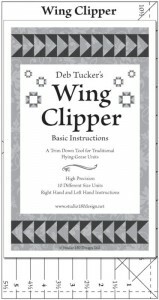 It is especially useful for marking those diagonal seam lines when using the Tucker Trimmer and Wing Clipper lines of tools.